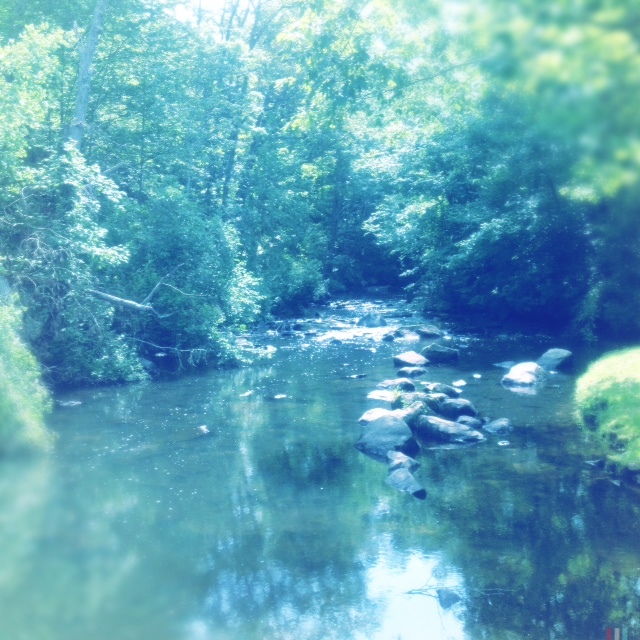 On a Warm August Day, How Inviting Does this Stream Look? 2 Responses to On a Warm August Day, How Inviting Does this Stream Look? thought I had left a comment….it looks lovely, just want to jump right in….